Channel the spring vitality to your space with vibrant colors, patterns that pop, and dynamic shapes. Choose from one-of-a-kind pieces or customize the desired one with a personal touch. 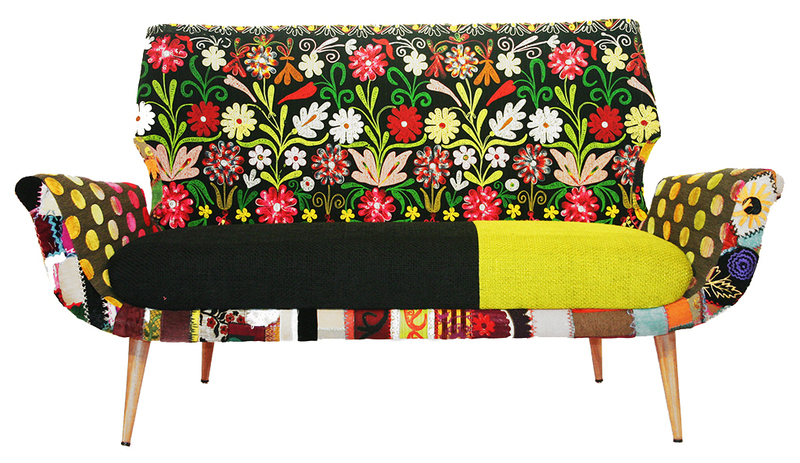 The Flower Power Sofa by Bokja is essentially a unique collage, where each fabric, color, thread, and frill comes from a different parts of the world. The collection includes one-of-a-kind pieces that fall under signature color themes. Download product spec sheet here. 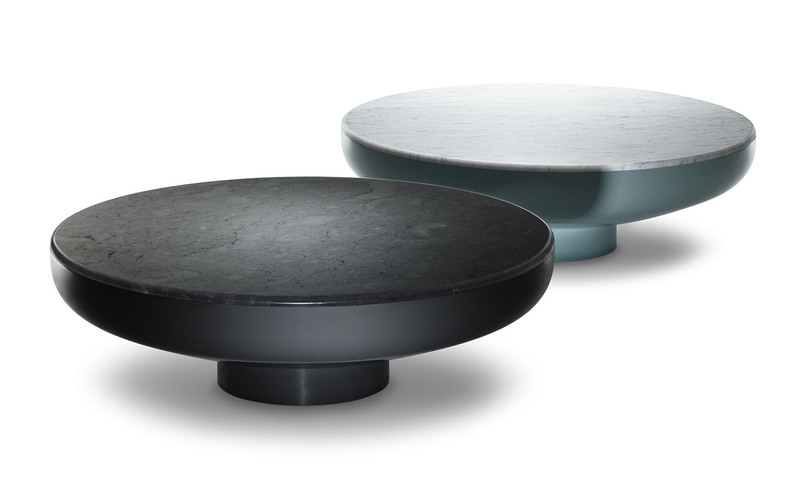 Inspired by the drum, the Tambor Table by Jaime Hayon for Se creates sense of unity and continuation. The table top is offered in white Carrara or black Marquina marble, while the lacquered steel base can be customized in a choice of Se or RAL color. 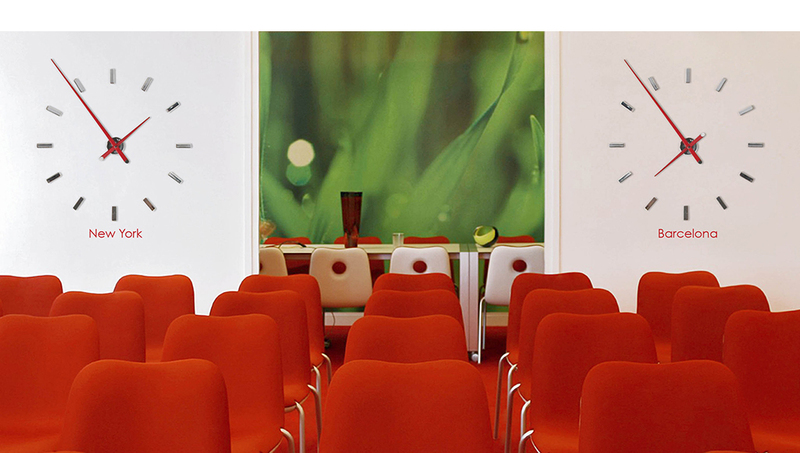 Download product spec sheet with selection of finishes here. The industrial look of the Barney Stool by Terry Dwan is distinctly polished. The iron sheet frame is complemented by a bull leather swing seat, available in seven color options. 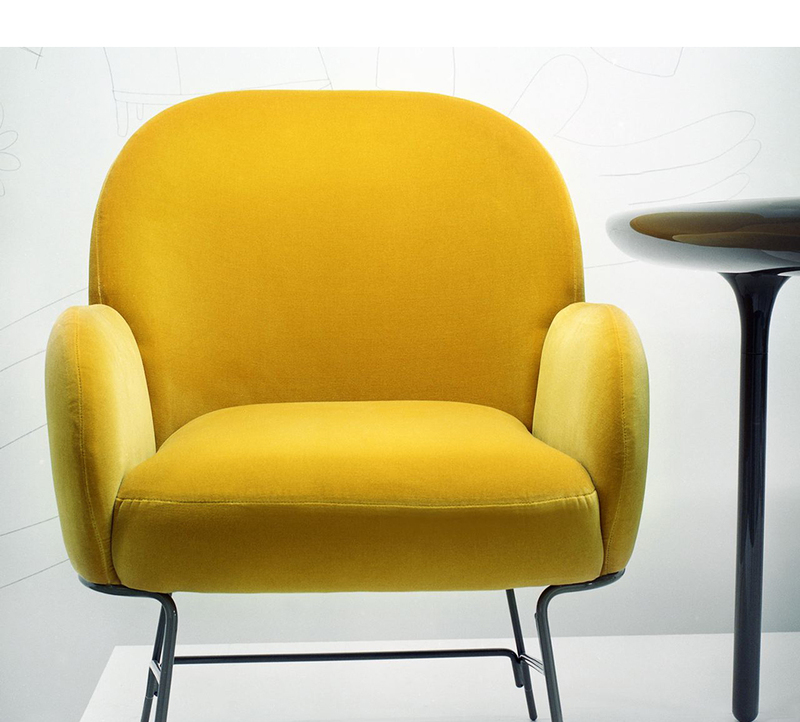 The Beetley Bridge Chair by Jaime Hayon for Se exhibits strong connection between fabrication and design. Made to order by the finest European manufacturers, the piece is glamorous but with a touch of wit. The upholstery comes in a choice of fabrics, leathers, or COM. 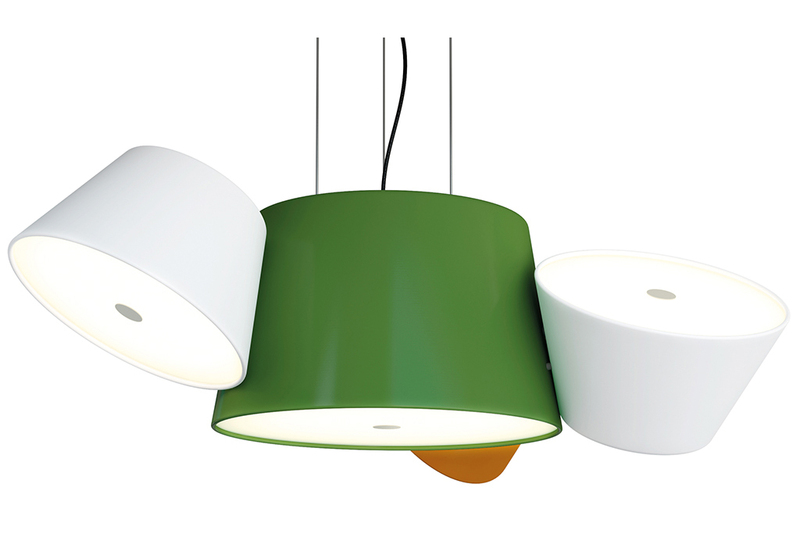 In addition to the playfulness of the design, the Tam Tam Suspension offers the flexibility of applying a personal color palette. Choose from 3 or 5 drums and customize them in a preselected color scheme or in a RAL color of your choice. Tacon Wall Clock offers a modern twist with its outline of an imaginary circle. The collection includes steel, lacquer, and walnut-gold versions.